Wyrd Stones and Tackle Zones | A blog about adventures in Mordheim, Blood Bowl, and more! 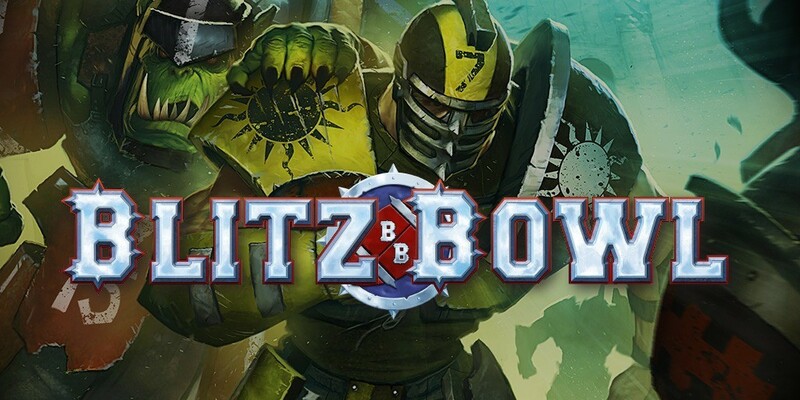 Anyone I know fortunate enough to have a go at GW’s Blood Bowl Universe intro game, Blitz Bowl, has had a grand time. Released only in select markets its availability is limited which is a shame as this is a fantastic refinement of the Blood Bowl concepts by designer James Hewitt. This isn’t a review of the game or its mechanics, there are plenty of those to be found online, but how this limited release title enabled this hobbyist to finally be able to build a little Blood Bowl themed terrain. My adventures in darkest Afghanistan have come to an end and it is time for me to get back to actually having some hobby time. Logistically while I’m overseas my hobby dreams come to a close. Having enough space to even setup a paint station is never a guarantee and if there is most likely Uncle Same keeps you busy to where there isn’t the time to get anything done. Despite these huge roadblocks there are a few nice benefits of spending nine months overseas…. I put the finishing touches on my underworld denizens team this weekend by putting the number transfers on the team. To celebrate I took some new pics, so here’s a massive photo dump (after the break)!